You are a family on holidays, a group of friends, a company…. 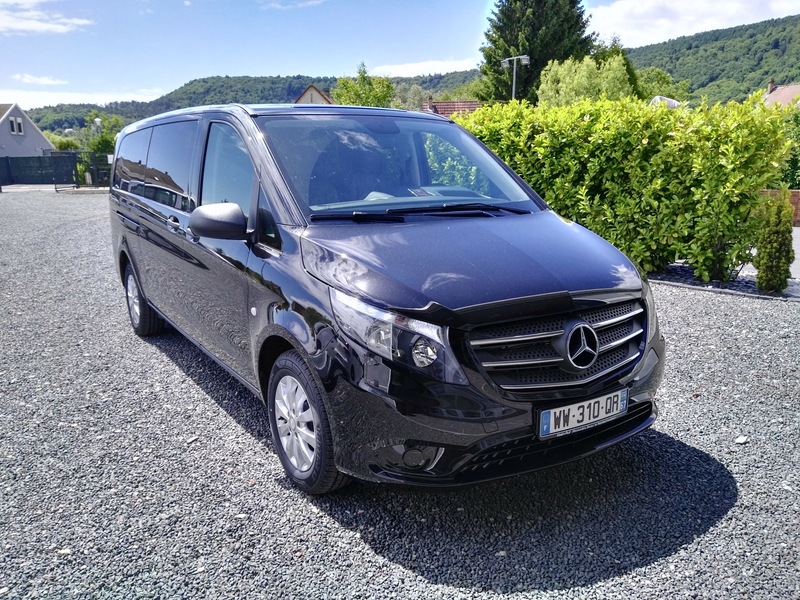 CAREVAN proposes you its services to make you discover the region in a classic or Luxury Minivan 7/8 maximum passengers places. 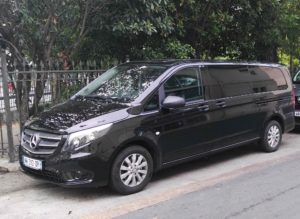 Compose your own tour and enjoy your tailor made excursion, safely. All our chauffeurs received the training and the certificate PSC1 (civic First aids level 1). They all have a clean police record. Looking for ideas ? Find some suggestions on the map below or consult our partner France Excursion and find an excursion to be made, which corresponds to you!!! 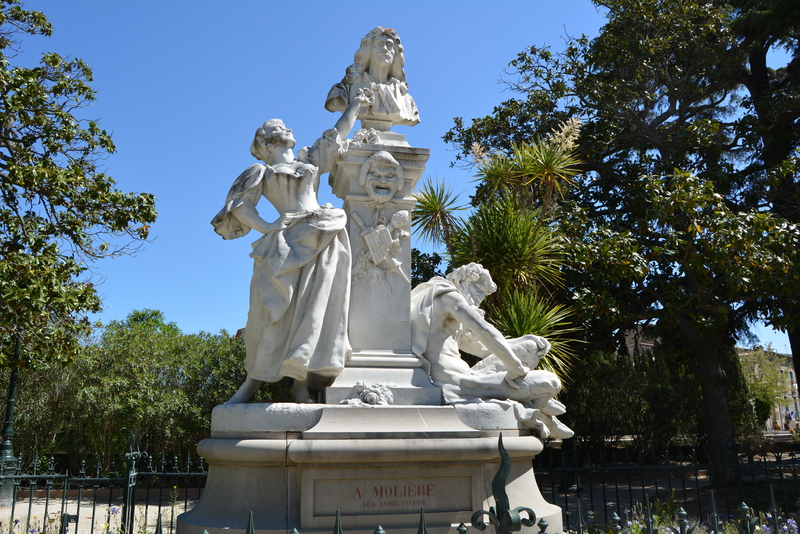 Free visit of the city on Molière’s tracks, with its hotels of the XVIIth century, its craftsmen, and its curio shops. 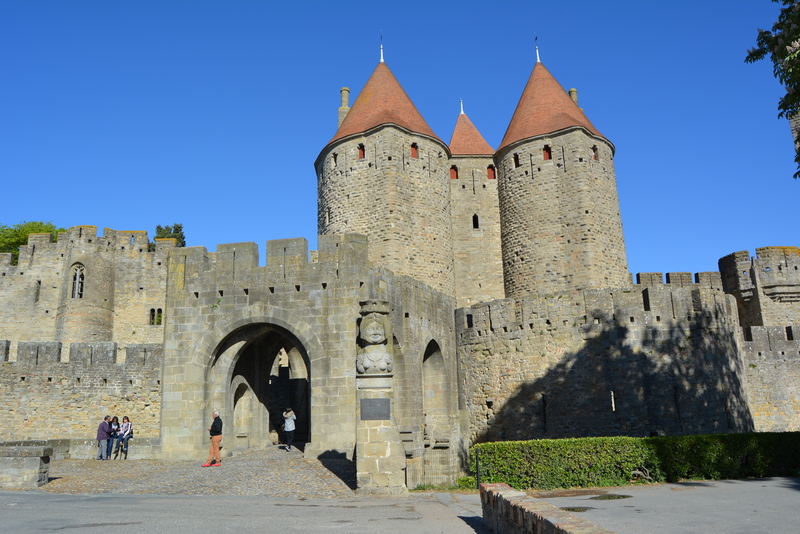 Free visit of the city on the Cathar’s tracks . Don’t hesitate to contact us to develop your Excursion project , we ‘ll help you at best to compose your tour and establish your custom quote. It is also possible to ask for an english speaking guide services. 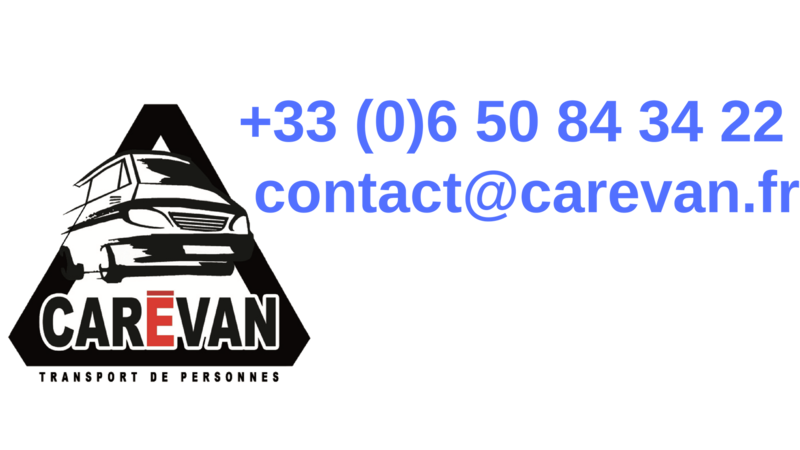 See you very soon to visit our magnificent region with CAREVAN.